We all love to keep our home clean and beautiful. But, there is one thing which is persistent no matter how hard we try to get rid of it i.e dust. For a woman, her house is a temple and keeping it clean is not a big task for them. Still, dust is something which keeps them on their toes. 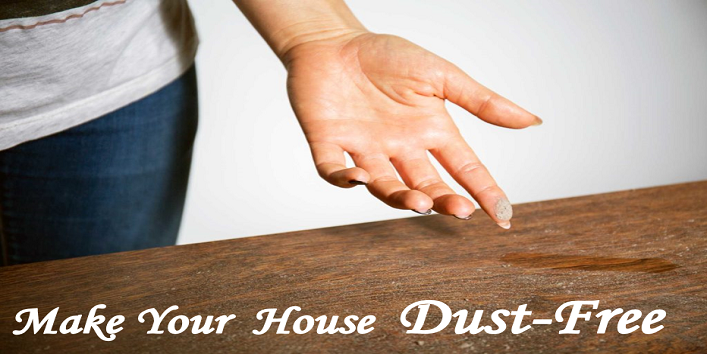 And as we all know this fact that accumulation of the dust can further lead to many health issues. So, here in this article, we have shared some ways to make your house dust-free. If your house is located near the road it is suggested that you should keep the windows closed especially during the peak hours of traffic because the dust is very harmful to your health because it contains pollutants and gases. Try to open the windows early in the morning or late night for some fresh air. 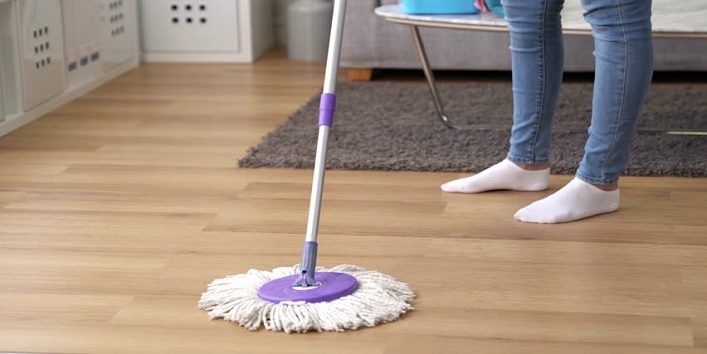 This simple routine can help you a lot to keep your home dust free. Always dust your pillows, curtains and other items before you brooming. This simple thing will help you to collect even the tiny dust. And after that mopping routine will defeat all the germs and will make your home sparkly clean. Do you guys know that your footwear is the major source of dust from outside? 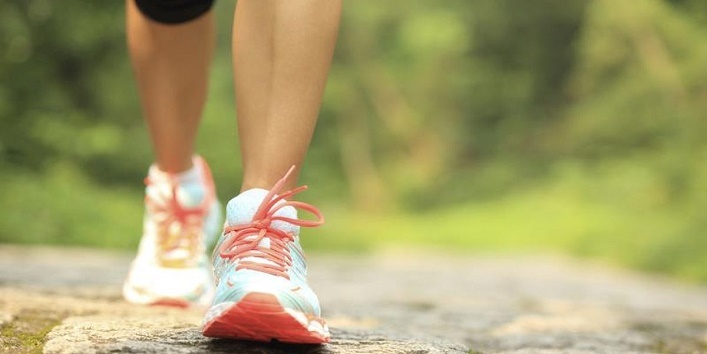 It is suggested that you should always keep a separate pair of footwear for the house and outside. Also, one should keep a separate shelf outside for the shoes. This is another important thing that you should keep in mind to keep your house dust-free. Though the air coming from the air conditioner is filtered, still they don’t work properly if there is a huge mass of dust present in it. 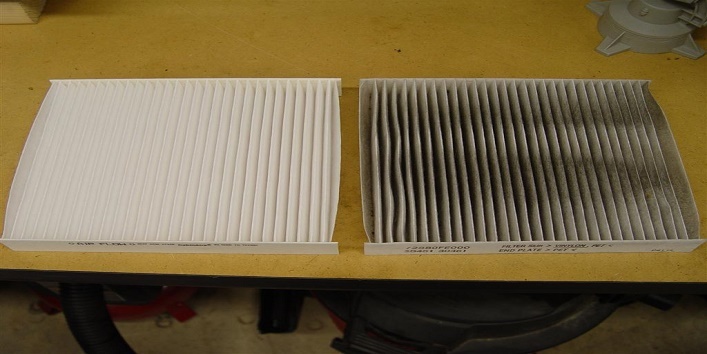 So, it is very important that you clean up the filters of your air conditioner to breathe in good quality of air. 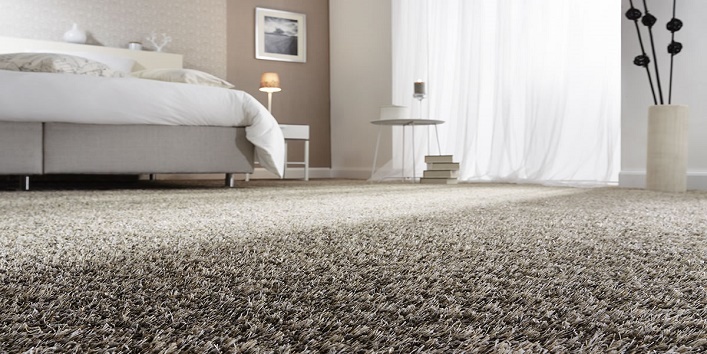 Carpets are known as the storehouse of dust particles. Even after the vacuum, you need to give them a wash of detergent and water to thoroughly clean them. So, it is suggested that you should remove the root cause of the dust from the house. And instead of carpets, one should opt for beautiful vinyl carpets to keep dust and dirt at bay. 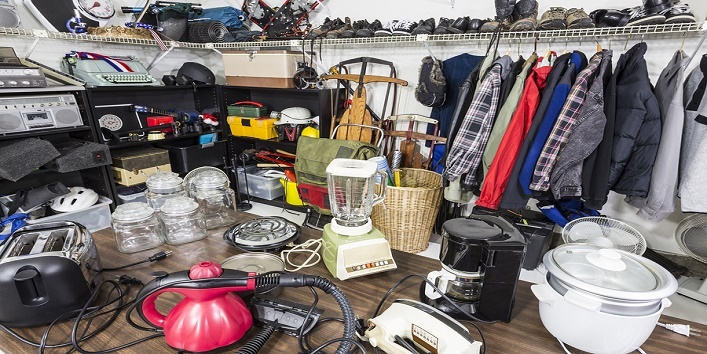 If you have a huge amount of junk and unused stuff at home it’s time to be logical. 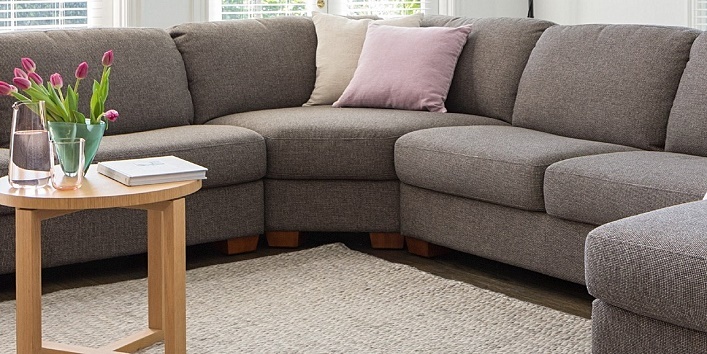 It is always considered as a wise choice to get off all the junks as they can become storage space of dust which can later affect your health. Fabrics like satin, velvet are considered as the store of dirt and dust. So, it is suggested that one should buy furniture made of leather and wood to reduce the amount of dust in the house. This is very important for the people who reside in the drier regions. A dry environment can build static which attracts more dust. 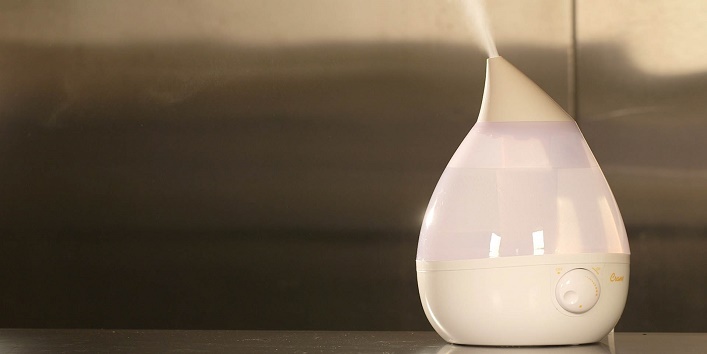 And for this reason, it is suggested that one should install a humidifier in the house to reduce static and decrease the amount of dust in the house. So, these were the few ways to make your house dust-free.